RD Casting is proud to welcome the following great new talent to its network. Meet Irish red head actress and writer Elaine. 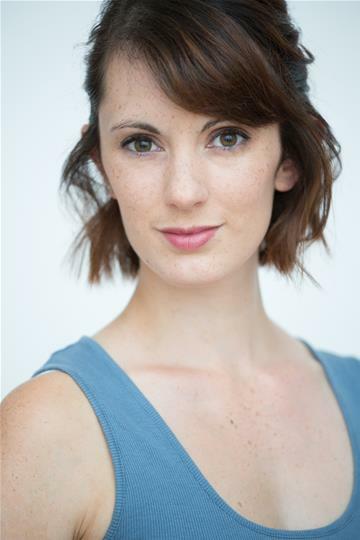 A Guildford School of Acting graduate, Elaine recently appeared in the one act play "6 Degrees" at the Courtyard Theatre in Hoxton. She also plays guitar, writes her own songs and sings them. Check out her cover of "Little Bird" below. British actress, singer and dancer Natasha Wynn is a graduate of London Studio Centre and an MA graduate from the prestigious Guildford School of Acting. Natasha is a versatile performer. While at GSA, Natasha worked with directors such as Pete Gallagher, Nicholas Tudor, Kenn Oldfield, Michael Vivian. She was also dance captain for her last two GSA productions. Natasha has been described as a very watchable and honest actress with a great stage presence. She is professional, open and always has something to offer. Congratulations to all of you for becoming part of the RD Casting team. We are excited to have you on board.